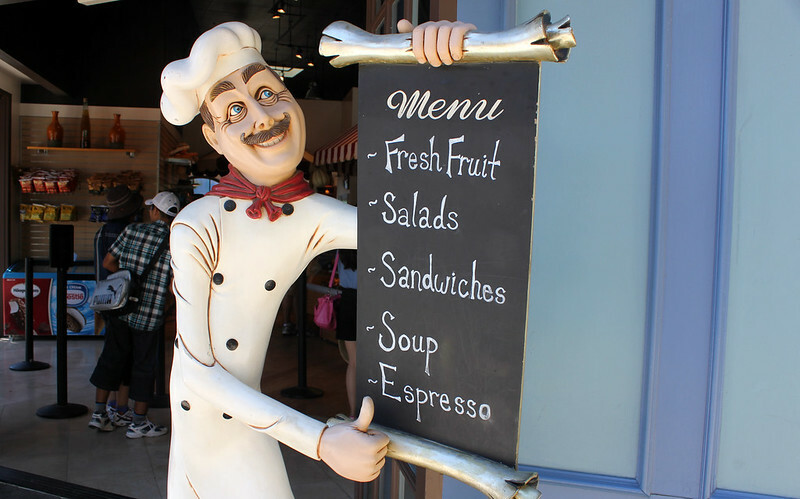 One of the more unique dining options within Universal, International Cafe serves up freshly made deli sandwiches. » Location: Between Mel’s Dinner and Universal’s Animal Actors. » What do they serve? 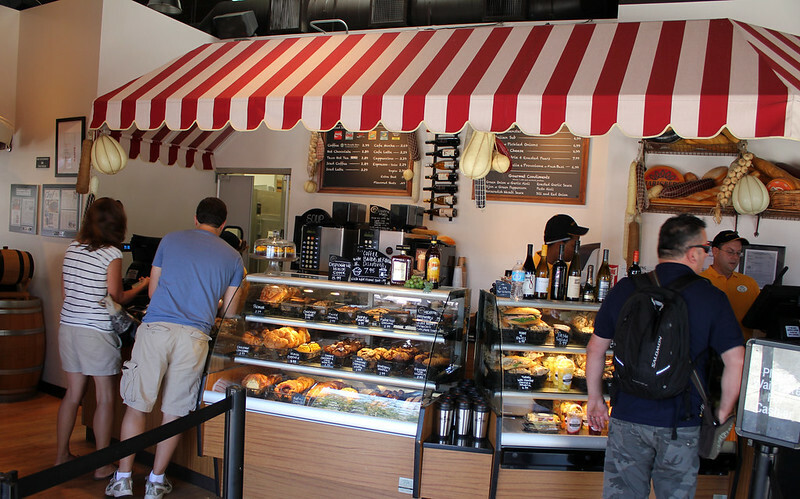 : Espressos, soups, sandwiches, pastries and salads. » Pricing: Cheap to fair. 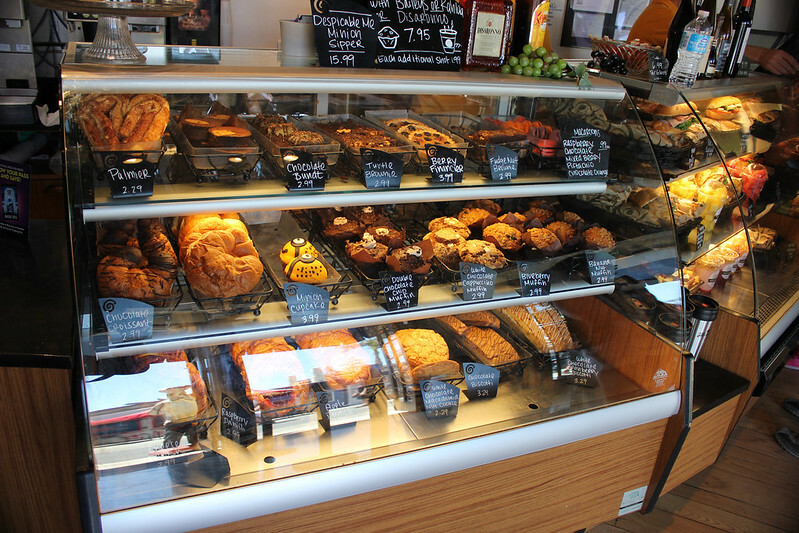 Pastries range from $2.99 USD and above, while sandwiches usually fall between $6.99-7.99 USD. » Our take: Amidst the fast-food eateries that are so prevalent within Universal, International Cafe takes a different approach. 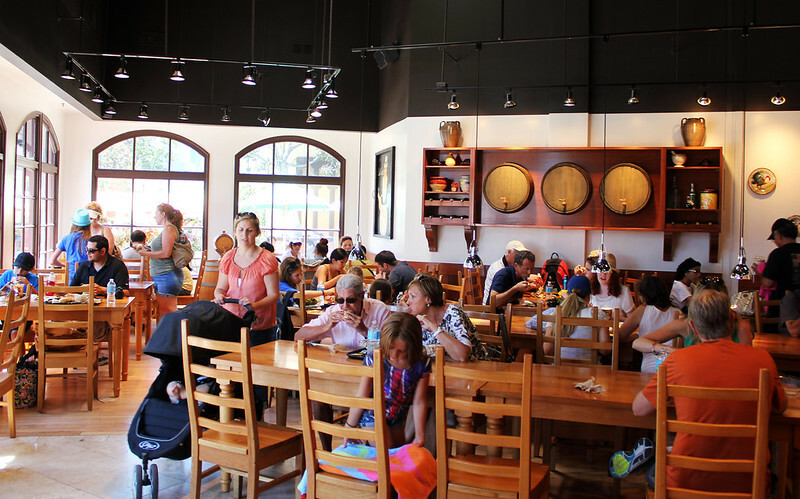 Not only is the food relatively healthy, but its quiet ambiance and lack of crowds help separate this establishment from the rest of the park. 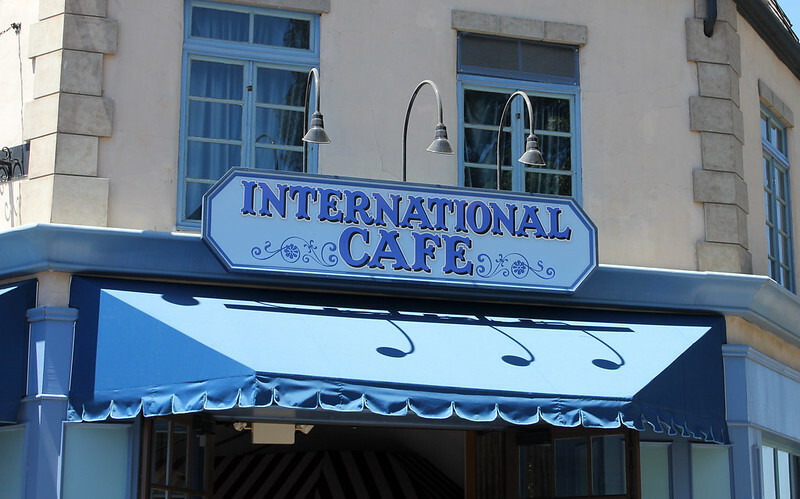 Whether you’re looking for a quiet, indoor place to talk or a healthier place to eat lunch, International Cafe may be the choice for you. Oh, and be sure to try their rice krispies. We always hear good things about them.